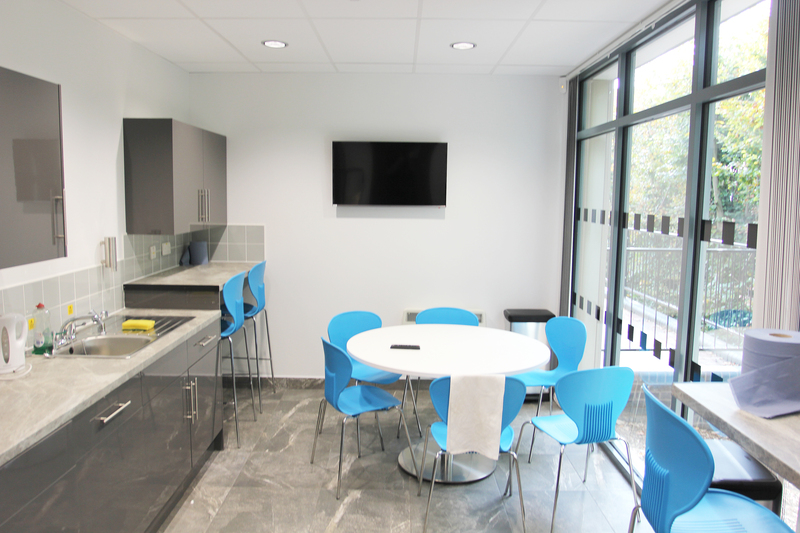 Queen Elizabeth Hospital required additional patient space and therefore the Facilities Management team needed to relocated into a new office building located at the front of the hospital freeing up ward space. The new building was to be installed in a prime location on the busy main entrance road which provides 24hr access/ egress for the hospital. 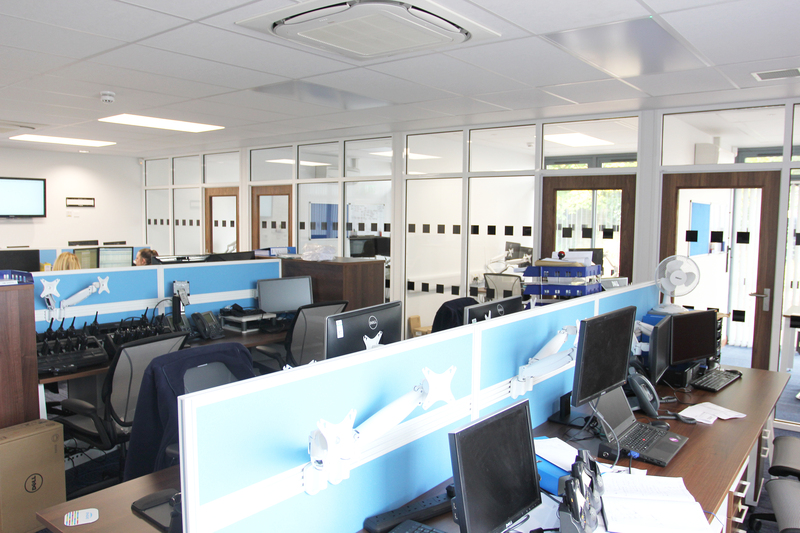 The project team considered offsite construction to be the best solution to minimise disruption. The majority of the building could be finished off site and then the modules lifted in over a few hours at the quietest times of the day, rather than multiple material deliveries, different trade vehicles and a larger cordoned construction area. The substantially shorter programme also minimised the disruption to the hospital and helped accelerate the overall project programme so the patient facilities could be delivered quicker. 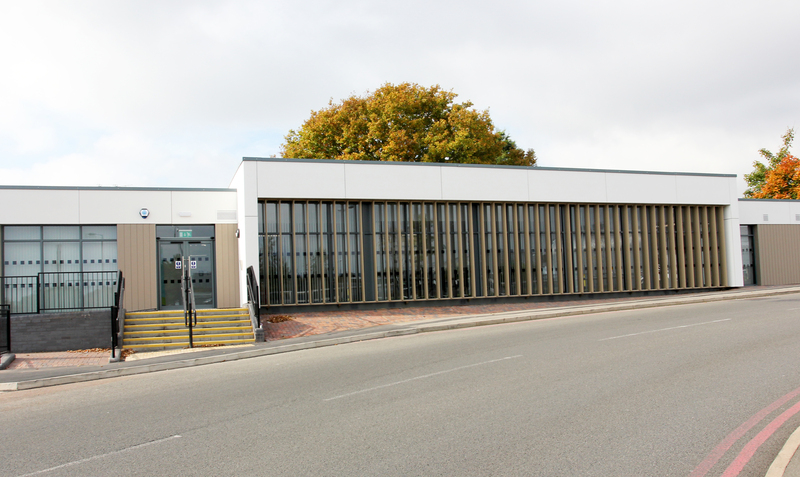 Premier Modular Limited were chosen to construct the building due to their experience working in live Healthcare environments and their ability to offer a high quality finish internally and externally. 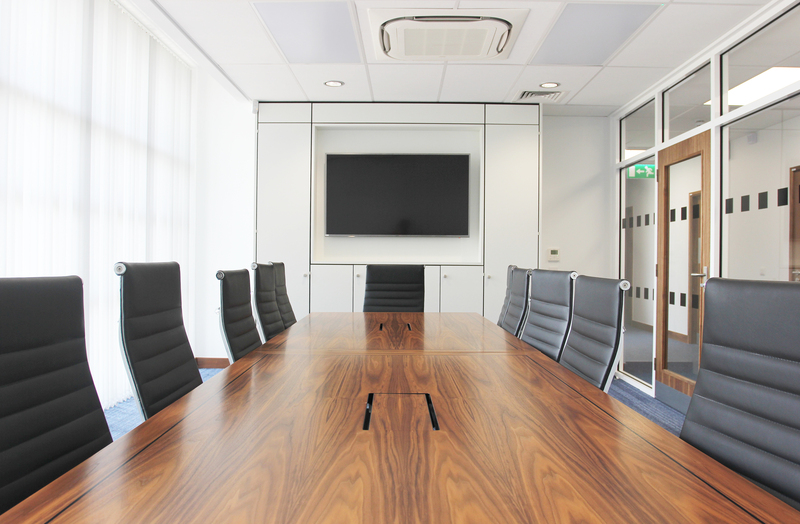 The building is single storey and provides open plan and individual offices, a reception, meetings room, boardroom, kitchenettes and toilet facilities. External finishes were a combination of Trespa and Eternit cladding panel with large curtain wall glazing incorporating solar shade fins a key feature of the building. 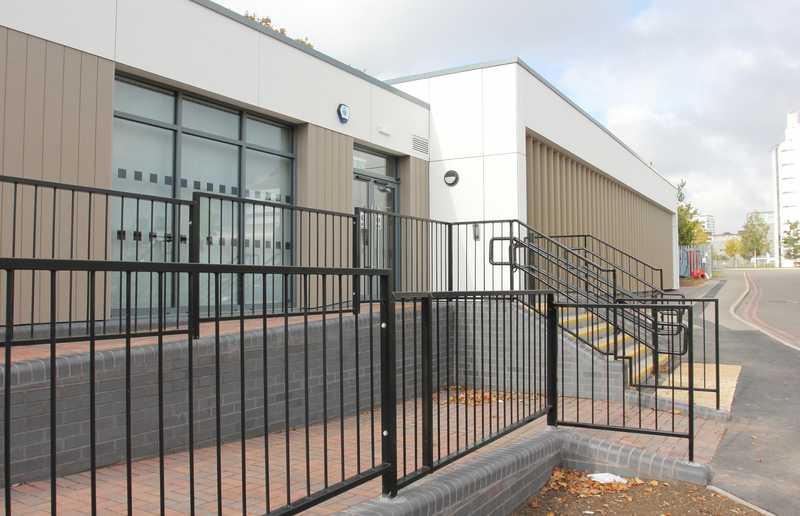 Premier Modular carried out a full turnkey project including construction of new ramps and steps with galvanised handrails, hard landscaping to the perimeter of the new building and soft landscaping including new trees and planting.